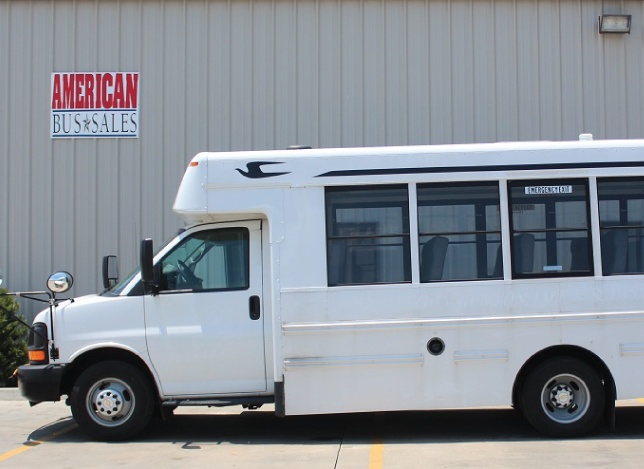 American Bus Sales offers a large selection of used shuttle buses for sale to accommodate your transportation needs. Our shuttle buses can serve as a transit bus, daycare bus, and also a non-CDL bus. There are many benefits to buying a used shuttle bus as opposed to purchasing a new model. 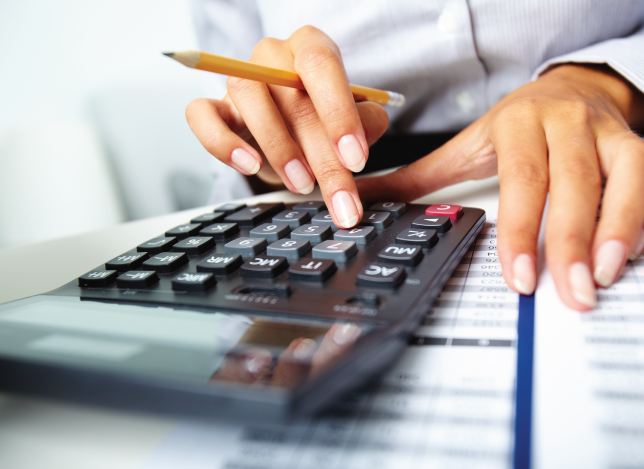 The most obvious benefit is cost savings. We know that these vehicles are a large investment. It is important to consider all of the facts before committing to buying a used shuttle or coach bus. If you purchase a used shuttle bus from American Bus Sales, rest assured that you will get a great bus with a warranty and great service. We fully inspect our vehicles for functionality and safety. Our team will go the extra mile to ensure that you have many happy motoring miles ahead of you. 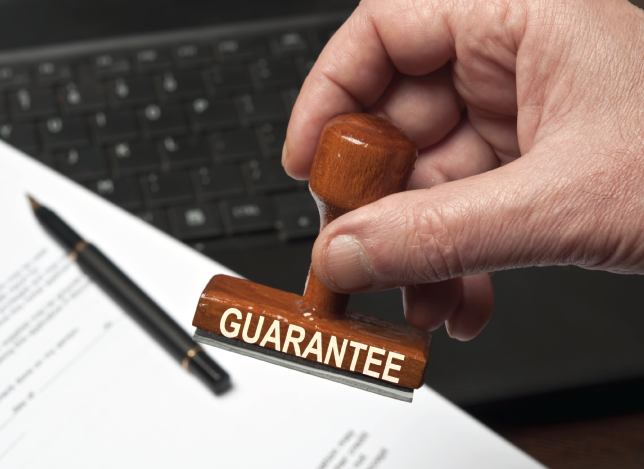 Our exceptionally high service standards have helped to earn us a great reputation. Because of this, our clients fully entrust us with all of their mass transit vehicle needs. 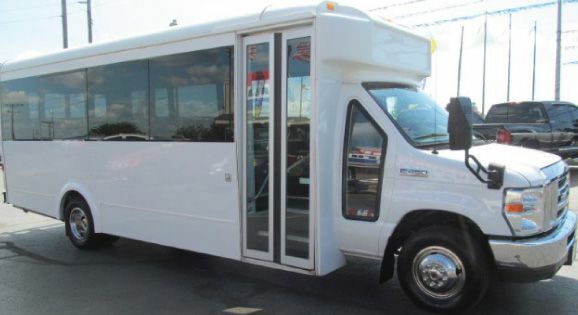 Our used shuttle buses come in a variety of makes and models. These brands include Starcraft, Glaval, Federal, Diamond, Champion, Elkhart, El Dorado, Coach & Equipment, Krystal, Startrans, Turtle Top, Arboc, and several others. We are always acquiring new stock so it is always worth checking with us to see available inventory. If you are looking for a specific type of used shuttle bus we can help you with that. 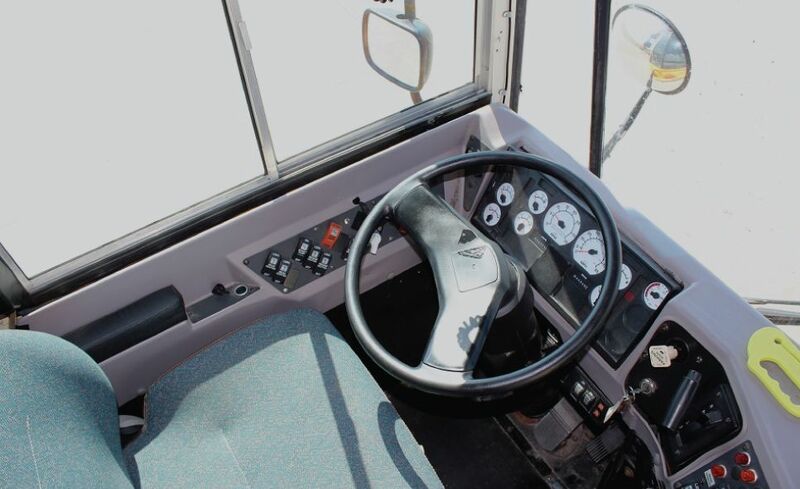 Our handicap buses have a myriad of different features to select from such as specialized seating and lift configurations for your specific needs. 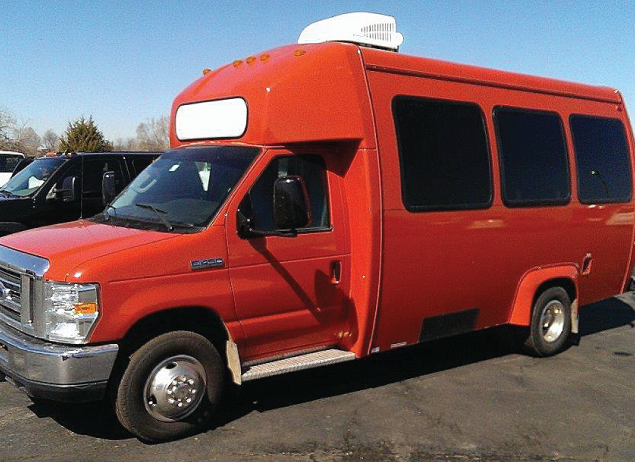 You can choose from vans with a capacity of nine passengers to a large capacity. 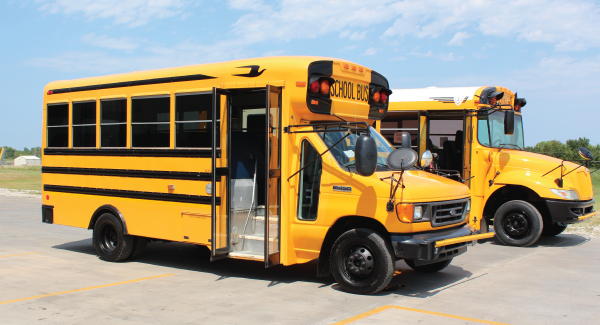 For childcare needs and transportation, check out our activity buses. 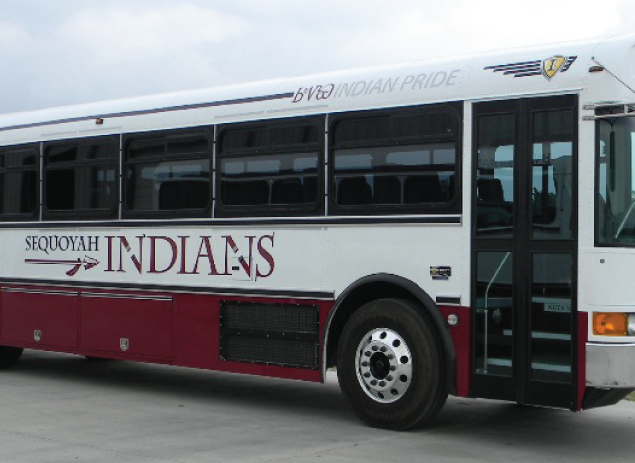 Activity buses are used for after school programs, daycares, and churches. These multi-functional buses offer multiple floor plans, wheelchair accessibility and features such as restraint seat belts. 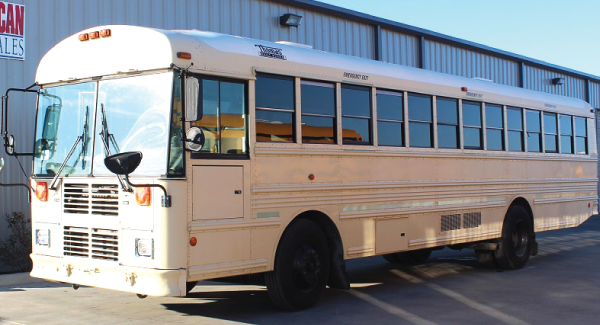 We have a large inventory of used shuttle buses available for sale. 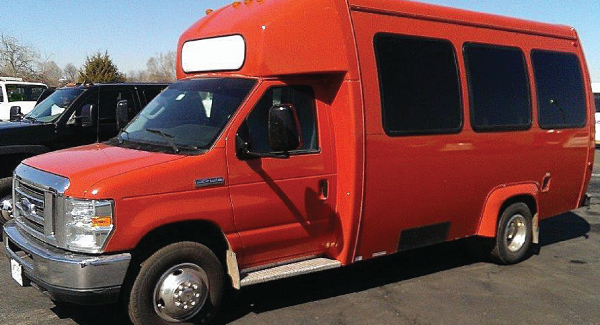 Check out our shuttle bus inventory or call toll-free 866-574-9970 to learn more. We will find the vehicle that bests fits your business or organization.